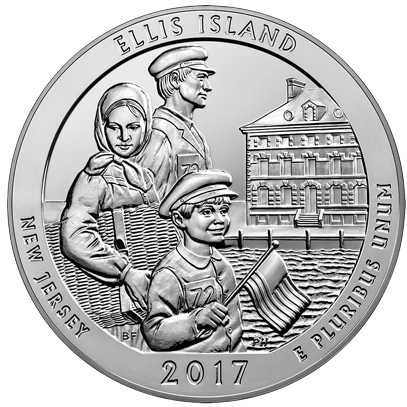 The Ellis Island 2017 Uncirculated Five Ounce Silver Coin is composed of 99.9 percent silver. 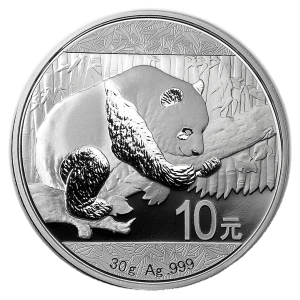 Comes with protected box, capsule and a certificate of authenticity. 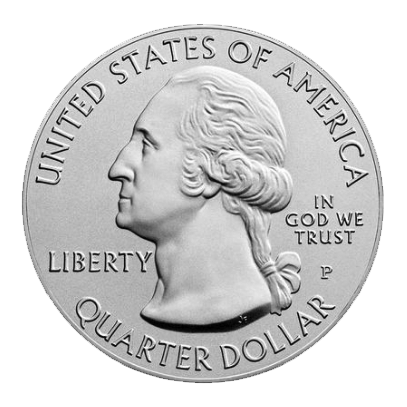 This collector version America The Beautiful coin features a beautiful Burnished Finish and the “P” mintmark.